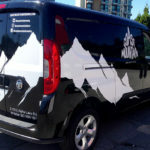 Custom Mossy Oak Camo Wrap Graphics are at Canawrap! 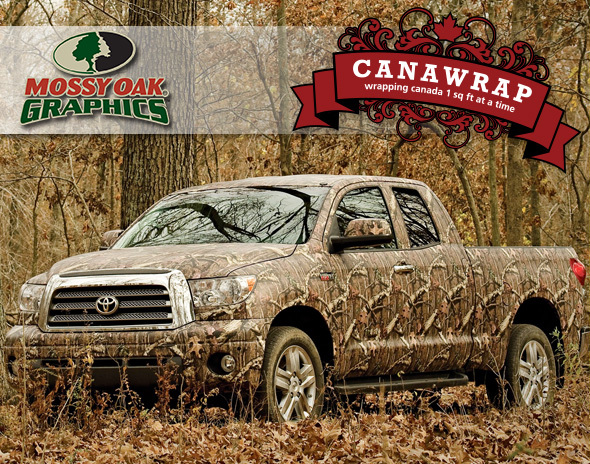 Canawrap now supplies officially licensed Mossy Oak Camo Wrap Graphics, perfect to wrap your truck, trailer, boat, hunting gear or ATV, these Mossy Oak prints by Canawrap are high resolution, come in a ultra matte finish and in 58″ rolls for maximum coverage! 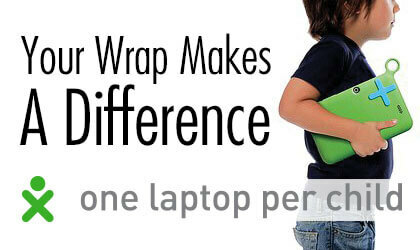 CONTACT Canawrap to receive pricing on camo wraps today!